This is his only song that I like. 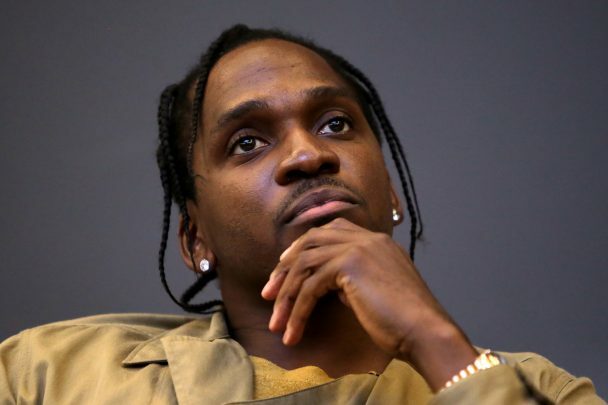 Pusha responds to "Duppy Freestyle" with "The Story of Adidon," which accuses Drake of being a deadbeat dad. It's about to be a surgical summer. I know and love a lot of sad songs, but this is the saddest song for me personally. He’s back out on the road with Ray this summer.